You've been awarded a coveted entry for the Chef's Challenge contest in Foodville's Restaurant Row. Grease the cast-iron skillets as you gather ingredients to smoke the competition away. 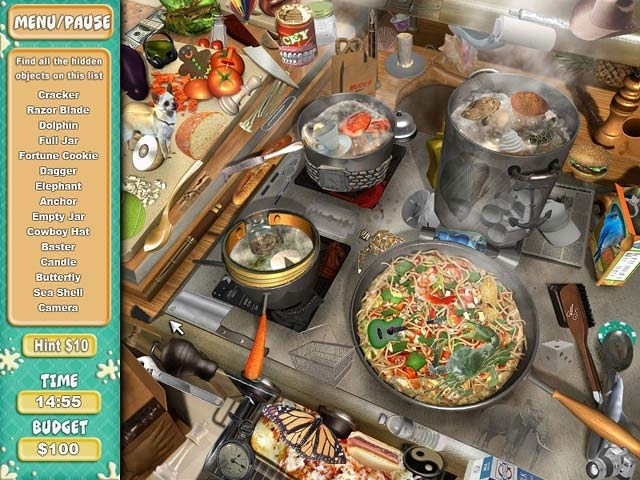 Manage your budget as you create multi-course gourmet meals in Foodville's most elite restaurants. Can you stand the heat? 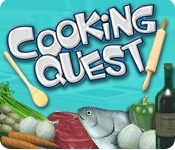 Start at Chop City Steakhouse on Restaurant Row and find out in Cooking Quest.